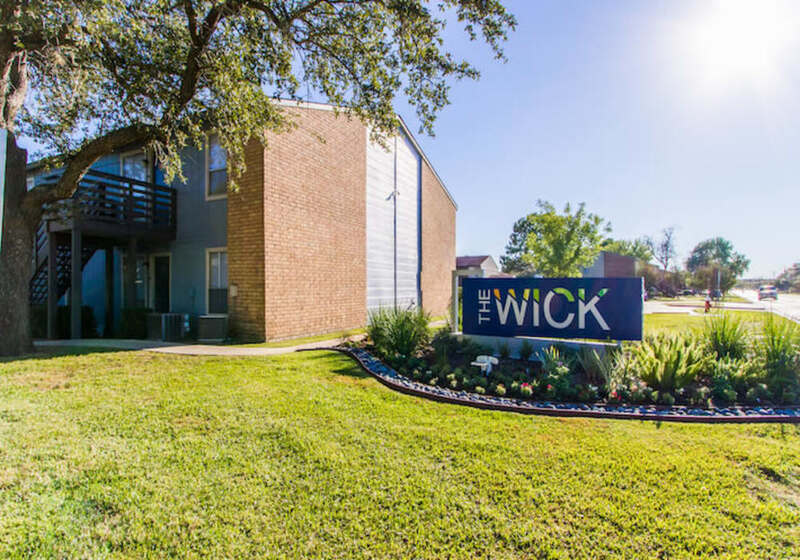 Take a look through the photos of Willowick Apartments in College Station, Texas. 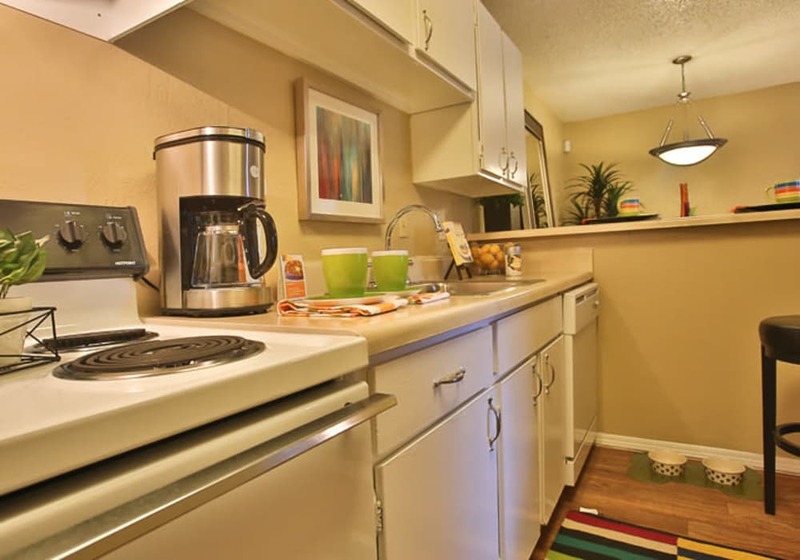 Our upgraded studio, one, and two bedroom apartments welcome you in with warm, wood-style flooring and lead you into the fully equipped kitchen. 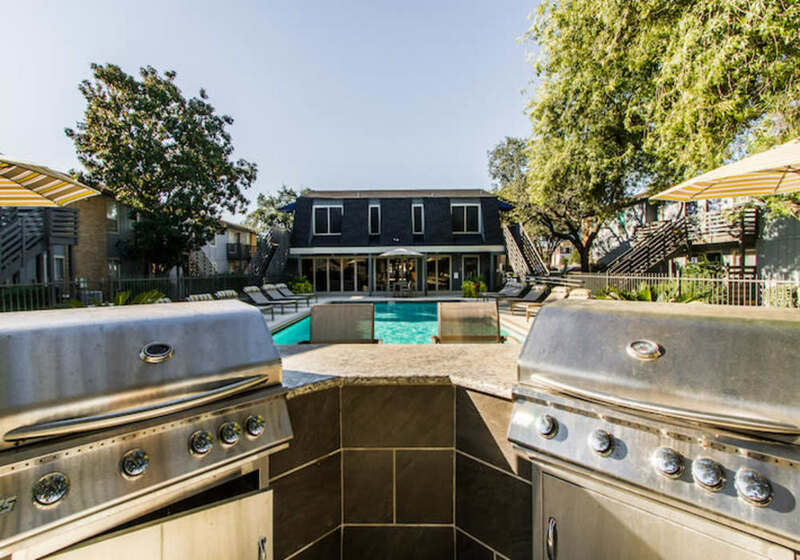 There is plenty of room to cook up your favorite game-day meals and host potlucks for friends and co-workers. During quieter evenings, your private patio or balcony is the perfect way to end the day. Kick your feet up on the railing as you sip your favorite nightcap. 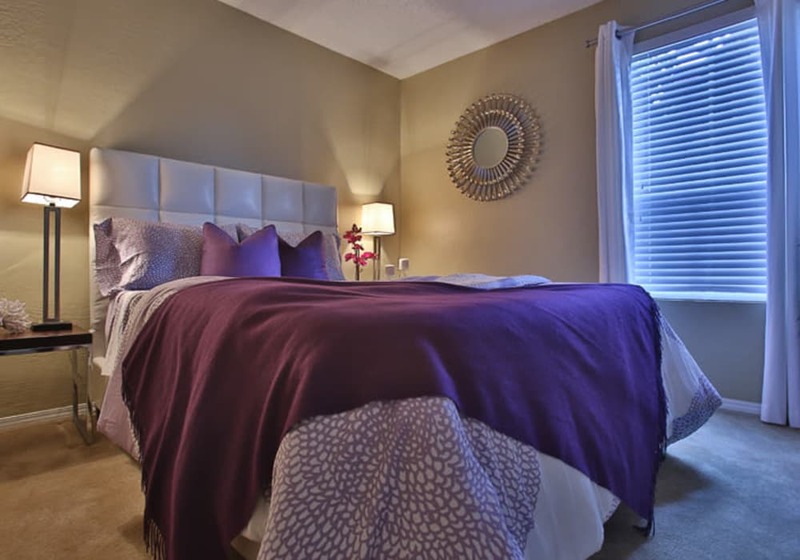 Relax knowing that when laundry day comes around, you’re set up for success with washer and dryers included in some floor plans, and spacious, walk-in closets ready to organize your belongings. It’s a warm summer’s day and you’re ready to chill. 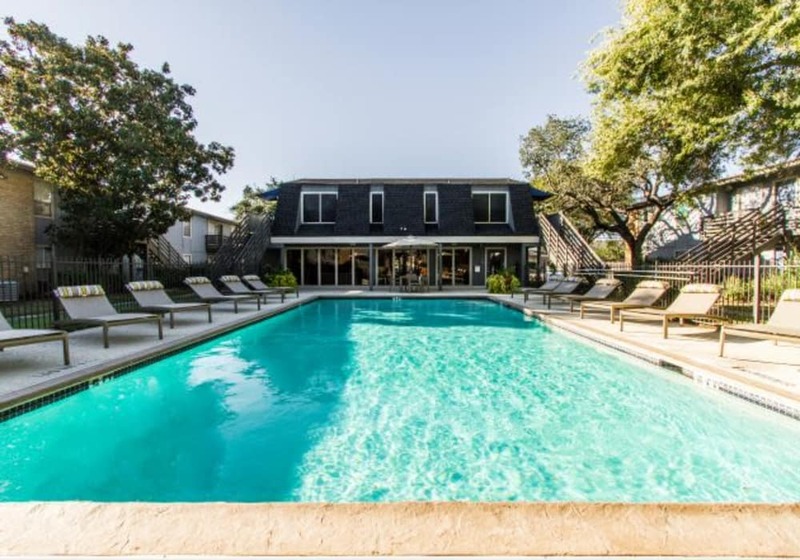 Pack your beach bag with a good magazine and head to one of the two sparkling swimming pools at Willowick Apartments. Tip back a glass of your favorite beverage as you stretch out on a lawn chair or take a dip to cool off and get a bit of exercise. 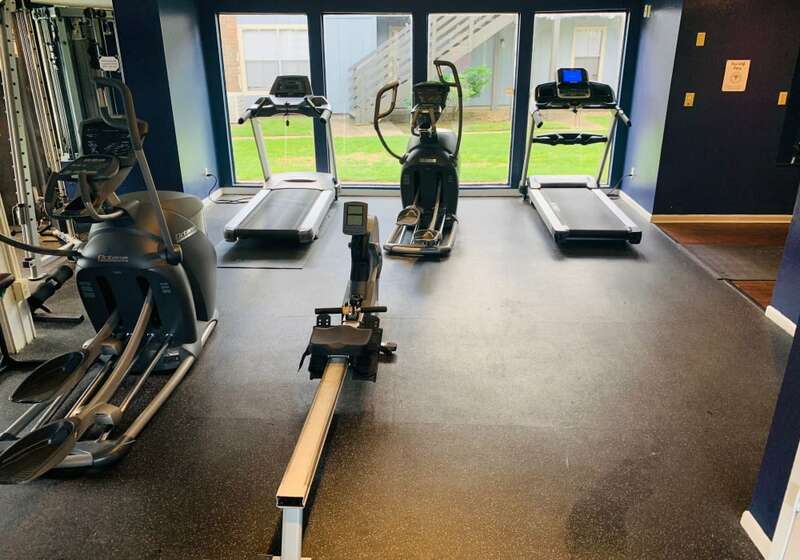 The 24-hour fitness center is perfect for your busy schedule. 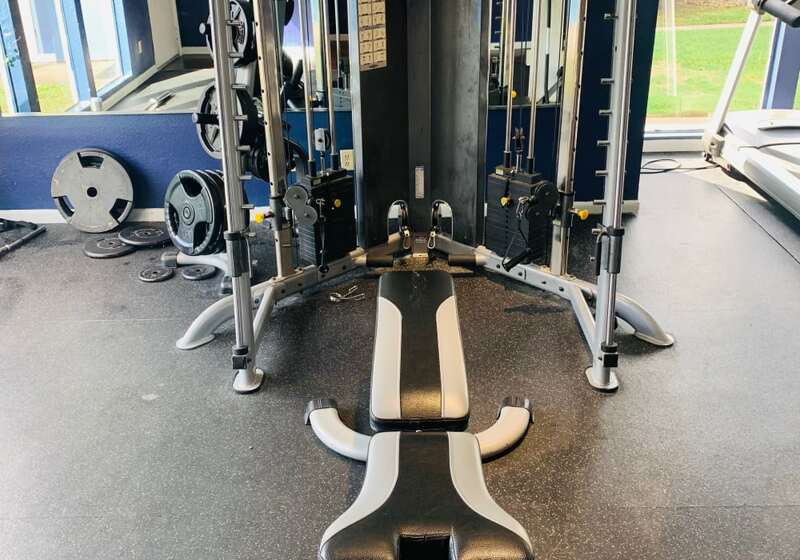 Take advantage of our fleet of cardio equipment or put in some work on the resistance machines. 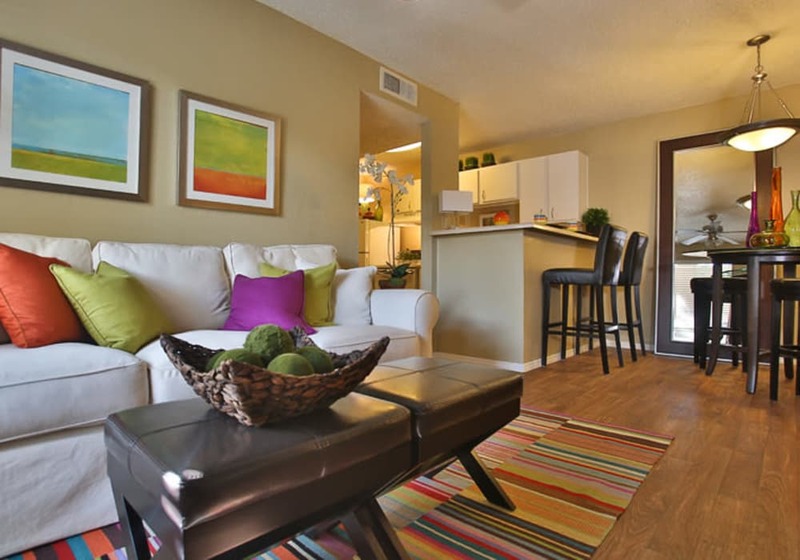 Pictures offer only a peek into life at Willowick Apartments. 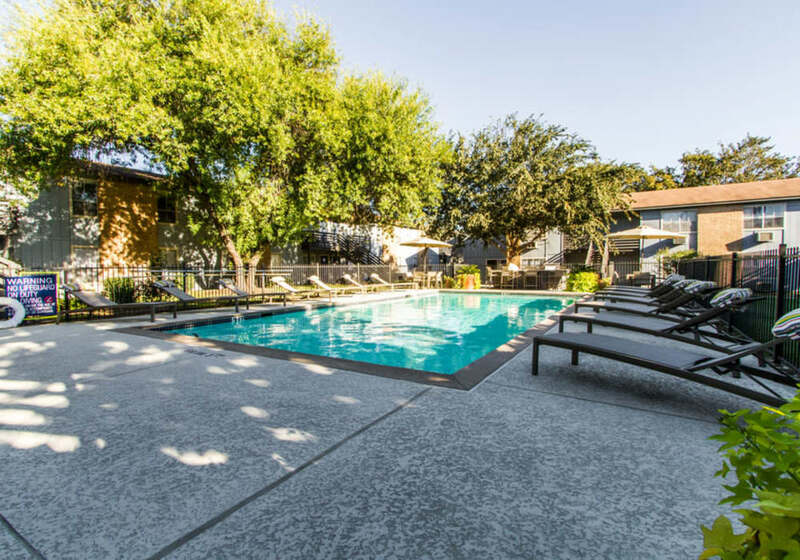 Visit our College Station apartment community in person by calling our friendly leasing staff and scheduling a tour.